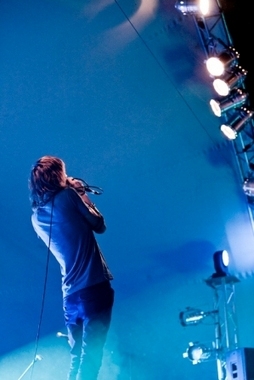 Lighting is essential to impressing audiences for events both large and small. 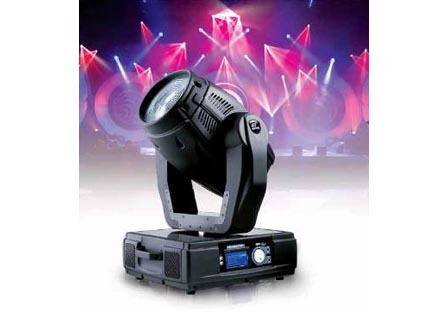 Whether it is a concert, a theatre production, a party or a fashion show, we have a range of lighting equipment to suit the application. Golden Circlestocks a wide variety of lighting equipment including Architectural lighting such as Flood lights and Colour Washes, Generic stage lighting, such as Par cans, LED cans, Profile spots and Follow spots. 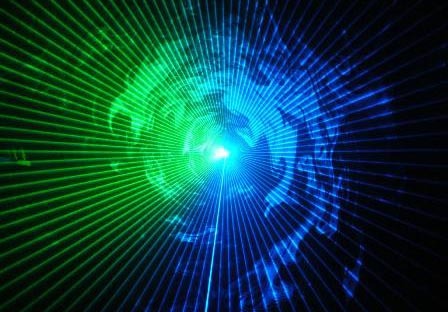 We also carry a range of intelligent lighting and effects such as Colour Washes,Colour Spots, Scanners, Lasers, Hazers and Smoke Machines. For your branding we can have your company logo made into a gobo and fitted into our moving heads. 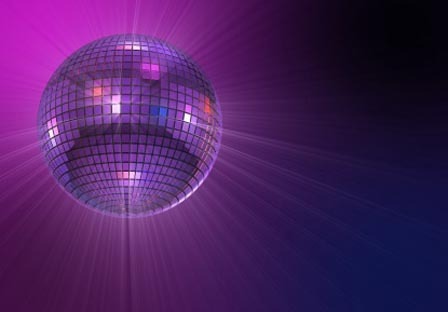 For smaller events and private parties we also stock a range of Sound to Light Disco Lighting, Mirror balls, LED tubes and more.